The 2017 Miraflors Rosé is another beauty that's loaded with fresh, crisp, vibrant strawberry and raspberry fruit. Clean, pure, textured and elegant on the palate, with gorgeous purity, it's a rocking rosé that does everything right. The blend is 70% Mourvèdre and 30% Grenache Gris brought up all in tank. 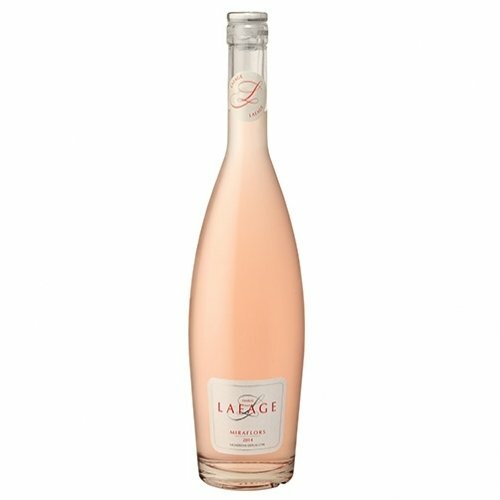 Hats off to vigneron Jean-Marc Lafage for another smoking good rosé!